A stretch of the Massachusetts Turnpike in Allston will be rebuilt at ground level when the state demolishes the Interstate 90 viaduct at the western entrance to Boston, under a final design decision made Thursday by Transportation Secretary Stephanie Pollack. The "hybrid" design also calls for a section of travel lanes on Soldiers Field Road to be built along a new viaduct that accommodates for future pedestrian and bicycle lanes. 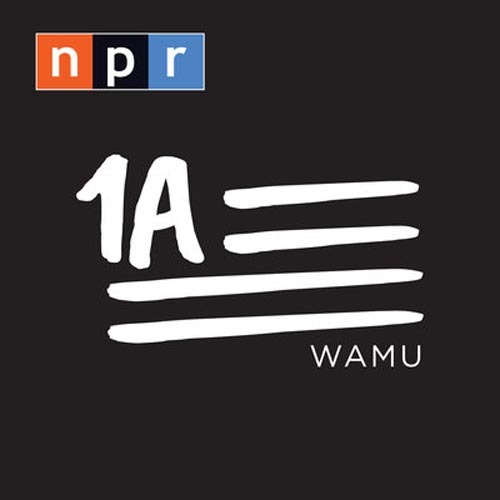 "We were trying to balance a lot of different factors and considerations and the choice to move the interstate at grade and elevate Soldiers Field Road really gave us the best balance between a road that would work as a road and protect the Charles River and give access to the neighborhoods," Pollack told the News Service. Pollack published the decision on Thursday, ending a long-boiling debate over whether the Allston viaduct on the turnpike, which needs replacing, should be rebuilt or abandoned in favor of a highway at ground level that neighborhood activists supported as a way to open parts of Boston and Cambridge to future development. The new viaduct at the "throat" of Soldiers Field Road, according to MassDOT, will allow the state to keep infrastructure further away from the Charles River and create more park space and room to separate pedestrians and bicyclists on the Paul Dudley White Path. The hybrid option also preserves the potential for future public transit service to run through the throat area of the project between Allston and Cambridge using the Grand Junction Railroad. Pollack said a viaduct along a portion of Soldiers Field is "easier to build, and not as disruptive" as constructing another I-90 viaduct, but the hybrid design concept is more complex than some of the other options and will require careful phasing of construction. Cost was not a factor in the decision, Pollack said, because all of the design options fell within the range of $1 billion to $1.1 billion. Pollack also said that she will ask her team at MassDOT to take another look at what this design concept means for the construction of West Station, a proposed new commuter rail station. "There's some possibility that we may be able to build it earlier in this option," Pollack said. The straightening of the Turnpike in Allston is expected to unlock acres of land owned by Harvard University for development. MassDOT, the MBTA and Boston University also own property in the area. The hybrid design chosen by Pollack is supported by A Better City, and Boston's chief of streets Chris Osgood called it a "significant improvement." "By building the highway at-grade, we have the opportunity to provide more open space and improved paths, new connections between the neighborhood and the Charles River, and a better experience for everyone who uses this essential corridor," Osgood said in a statement. 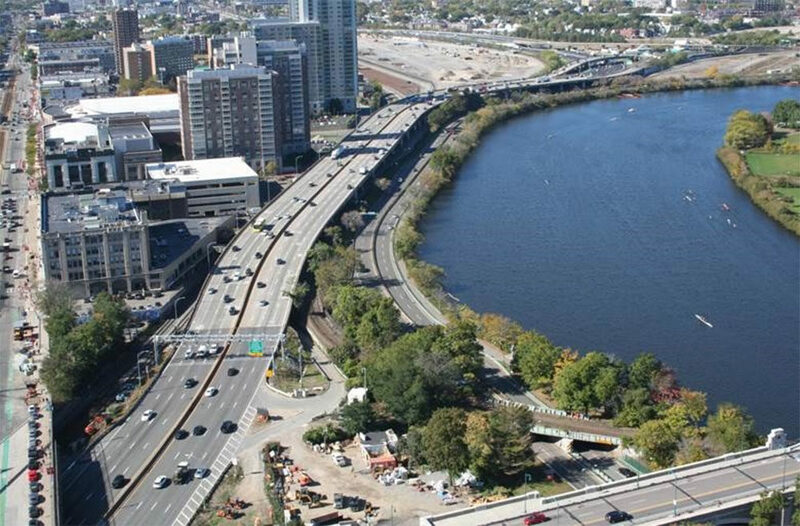 MassDOT said it considered rebuilding the Turnpike at grade in Allston without a viaduct but determined that it would require "extending transportation infrastructure right up to the bank of the Charles River and likely into the river itself, making it very challenging if not impossible to permit and creating unacceptable impacts on the water, parkland, and historic resources of the Charles River Basin." The project team intends to file a Final Environmental Impact Report by the end of 2019, and will hire a construction contractor in late 2020. The full project will take approximately eight years to construct.